Visit the best food producers of Tuscany along panoramic hilltop roads, passing along picturesque medieval villages on board a Vespa scooter! The best way to enjoy the tours and the activities of Arianna & Friends! 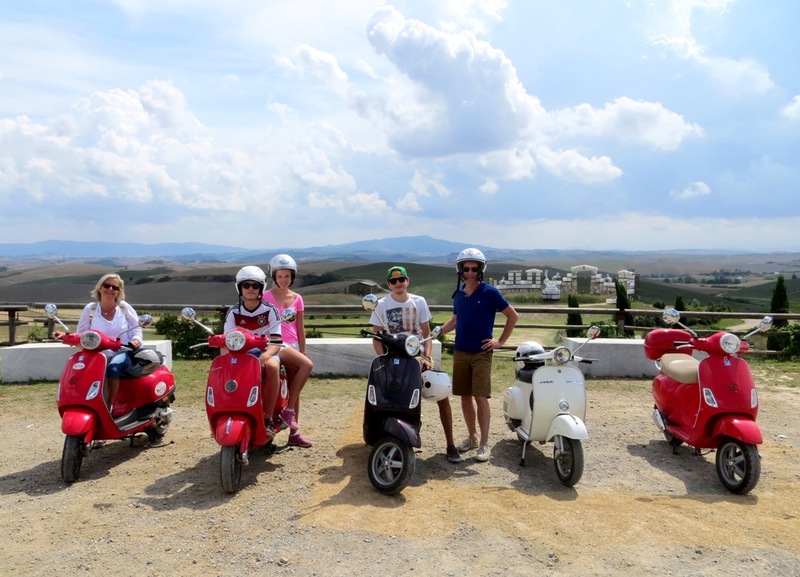 If you want to participate to one of our cooking classes or if you want to meet us for a food tasting tour or for some of our very original excursions, we can arrange your transfer in the most exciting way: by Vespa! 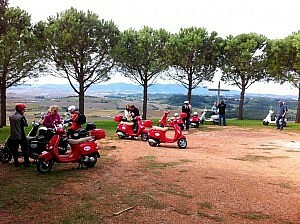 – Full-day Vespa rental (max 8 hours) starting from our premises in La Rosa, Terricciola, near Pontedera (home to the Vespa Museum). We can deliver the vespas to the central railways station of Pontedera, 15 minutes from Pisa Central Station and 45 minutes from Florence Santa Maria Novella Station, if you prefer to reach us by train. – Vespas can be modern scooters or vintage models with gear, some of which from the 60s and 70s. Vintage Vespa models rentals are rented only to riders with long experience who can demostrate that they are able to ride old vespas. 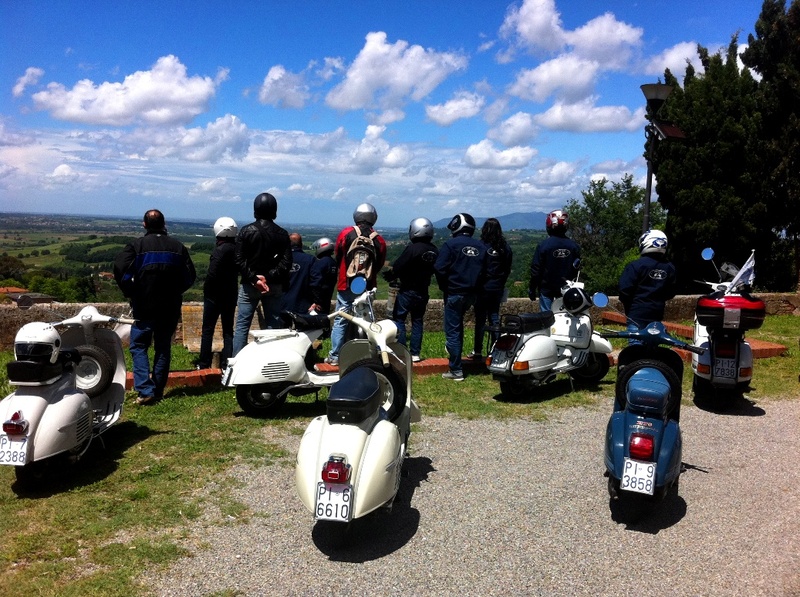 – If you do not want to reach Pontedera, we can deliver our Vespa scooters to your premises. The delivery service is subject to a surcharge depending on the distance of your premises from Pontedera. 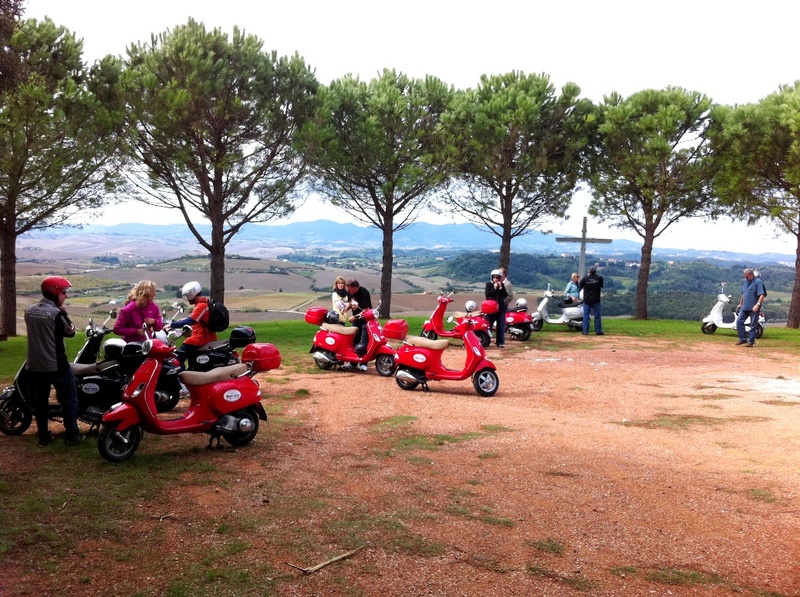 – You meet us after riding your Vespa along fascinating panoramic routes through a highly picturesque Tuscan countryside. The routes we suggest are very peaceful and free from the traffic of large trucks. 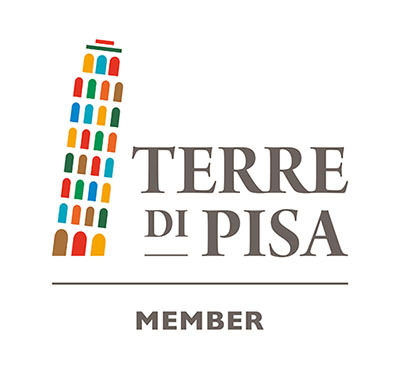 – After taking part in our tours or activities, you will ride back to Pontedera along alternative routes to make sure that you see as much as possible of the area. – Please, note that this offer is for maximum 8 Vespas, for min. 2 and max 16 people. Routes can be personalized as well as the pick-up and drop-off points. 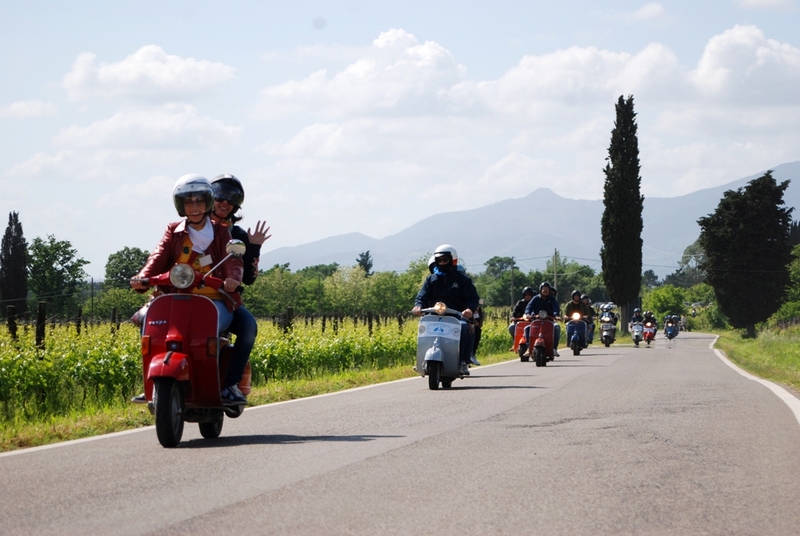 A guided tour of the Vespa Museum in Pontedera can be included in your day-programme. Ask for it in the booking form belows.